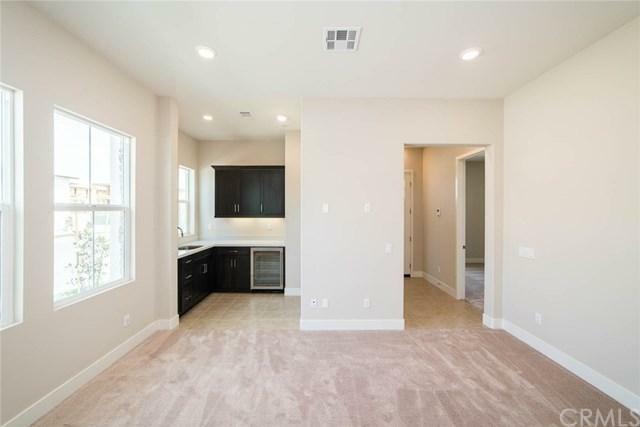 Brand new luxurious showcase home in Great Park's Altair Irvine. TWO RESIDENCES IN ONE. Stunning layout presents a main house plus a secondary full living quarter with separate entrance from side of the house (a bedroom suite+living room+a kitchenette with built-in cooler+washer and dryer). The main gourmet kitchen has an enlarged quartz waterfall center island, stainless steel appliances with built-in refrigerator, double oven, a wine cooler, and a microwave oven. Butler+GGs pantry and a separate prep area make cooking extremely convenient. The great room opens up into the California room with an elegant fireplace. 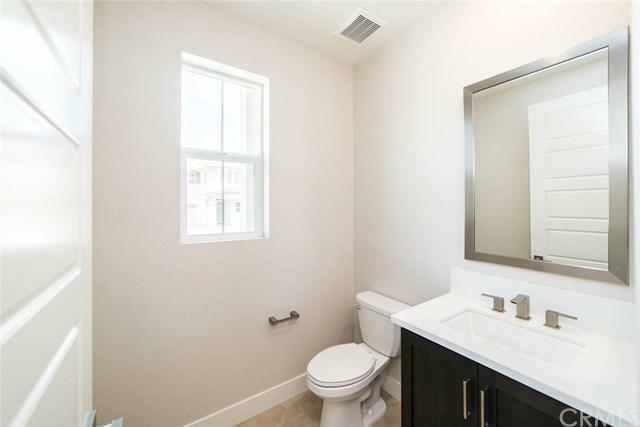 2nd floor Master suite features its own balcony, high-tech remote control window coverings, wine cooler, it's gorgeous bathroom with dual vanity sinks, a stand alone bath tub and a spacious walk-in shower. 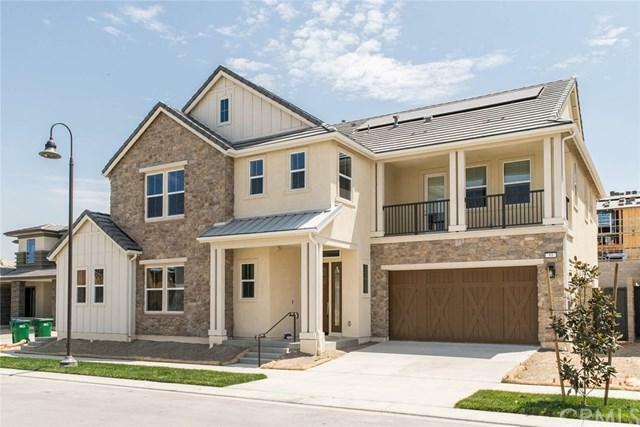 Additional bedrooms and separate laundry room can be found on the 2nd level with an expansive open loft. The resort style community of Altair offers its residents: clubhouse, trails, pools, spas, parks, mountain views and award winning schools, and all that Great Park offers. 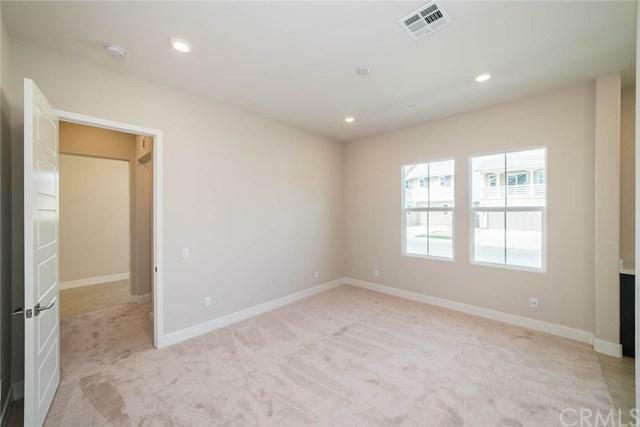 Easy access to entertaining centers and beaches of Southern California.Window coverings are in the progress of installation and backyard is waiting for the HOA approval. Sold by Naomi Grange of Compass Newport Beach.